My favorite time of the year is the holidays … and today, I feel like I’m celebrating them! You can celebrate with me as we announce that now you can buy tickets for one of my favorite holiday events: Mickey’s Very Merry Christmas Party. 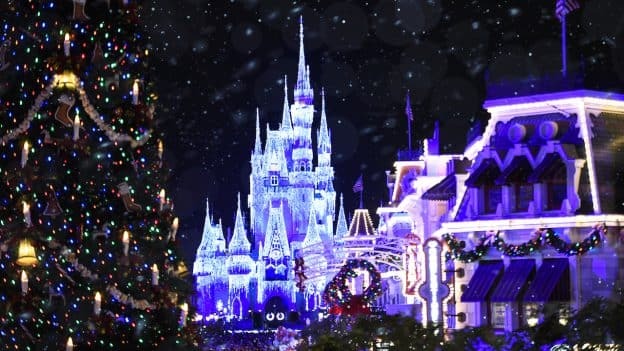 The event transforms Magic Kingdom Park into a winter wonderland for the most magical 23 days of the year! Yes, this year, we are adding an extra day to the parties! 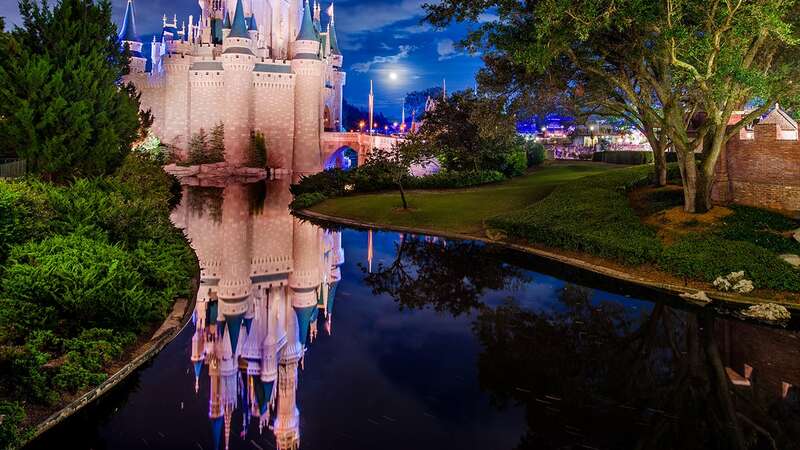 Returning favorites include a special holiday-themed parade and fireworks display as well as magical stage shows such as “A Frozen Holiday Wish” where guests can get swept up in the holiday spirit when Queen Elsa transforms Cinderella Castle with glistening ice. 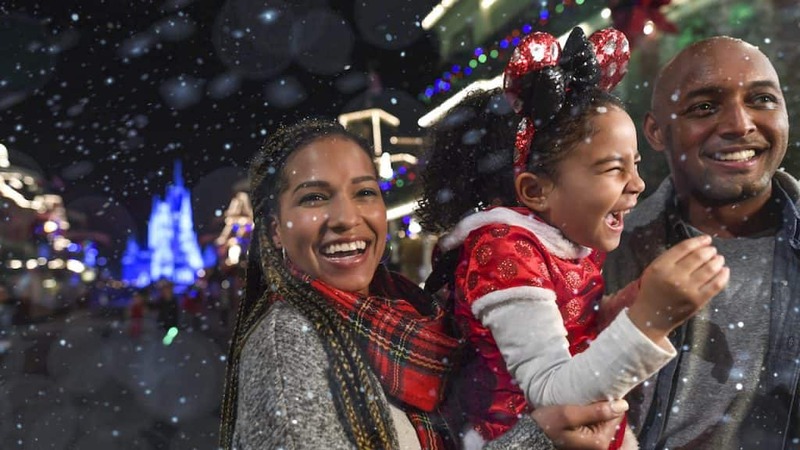 In addition to the wonderful, holiday entertainment guests can also ride Magic Kingdom Park classic attractions, savor complimentary treats and enjoy a magical “snowfall” on Main Street, U.S.A.
You can buy early and save! Mickey’s Very Merry Christmas Party tickets start at $99 for select nights after $10 advance-purchase savings. Buy tickets for Mickey’s Very Merry Christmas party here or call the Disney Reservation Center at 407-939-1872. For more information on Mickey’s Very Merry Christmas Party, stay tuned to the Disney Parks Blog in the coming months. If you purchase tickets now, can you exchange (and pay difference if needed) for another date based on dinning reservations that can be made 180 days out. Hi! Do you know when Disney will be releasing Park Hours for December?